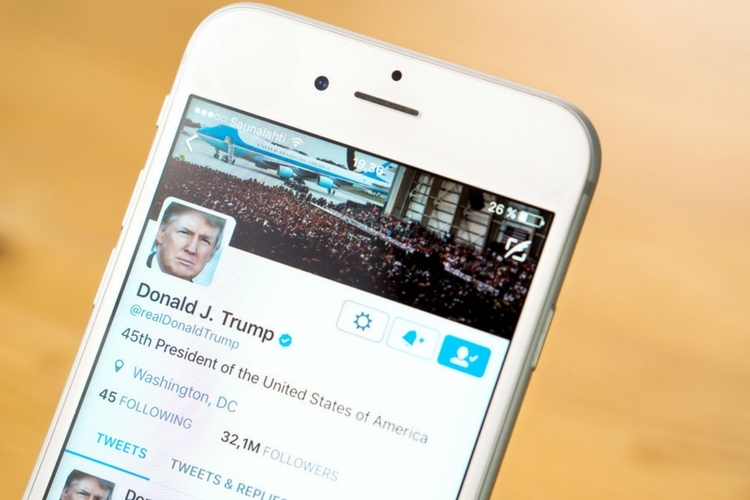 Twitter bots propagating fake news, far-right propaganda and unsubstantiated conspiracy theories may have swayed millions voters in the UK and the US, a new study claims. The paper, authored by Yuriy Gorodnichenko from the University of California at Berkeley; and Tho Pham and Oleksandr Talavera from Swansea University, goes on to further emphasize that the increasing influence of social media is raising pertinent questions about whether governments should change their hands-off approach to the internet, and play a more proactive role to ensure that such abuse cannot ever take place in the future. According to calculations carried out by the researchers, social media bots played a a small but potentially decisive role in the two elections. The study claims that bots added around 1.76 percentage points to the pro-Brexit vote share in the UK and 3.23 percentage points to the pro-Trump vote share in the US.